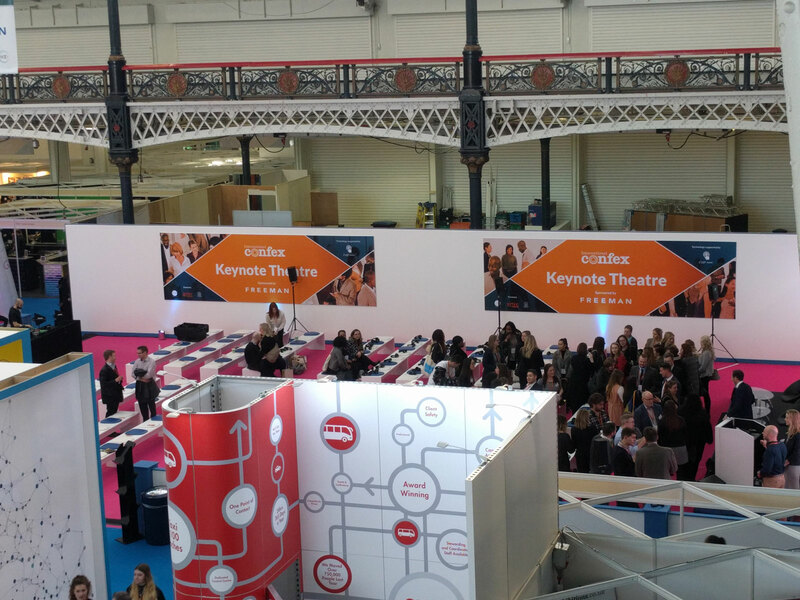 Mash Media holds numerous annual events and conferences for the event and exhibition sectors. 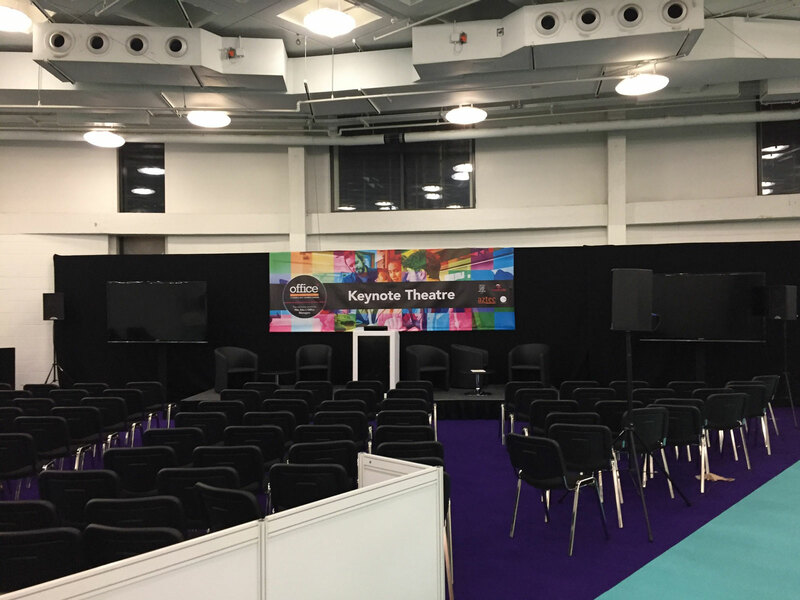 The Event Production Show has been the annual meeting place for everyone involved in delivering fantastic events for the last 20 years. 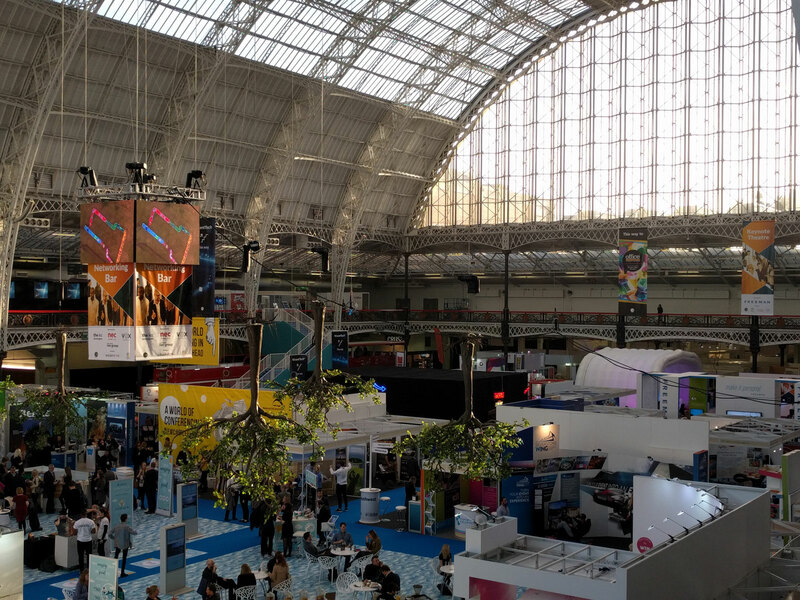 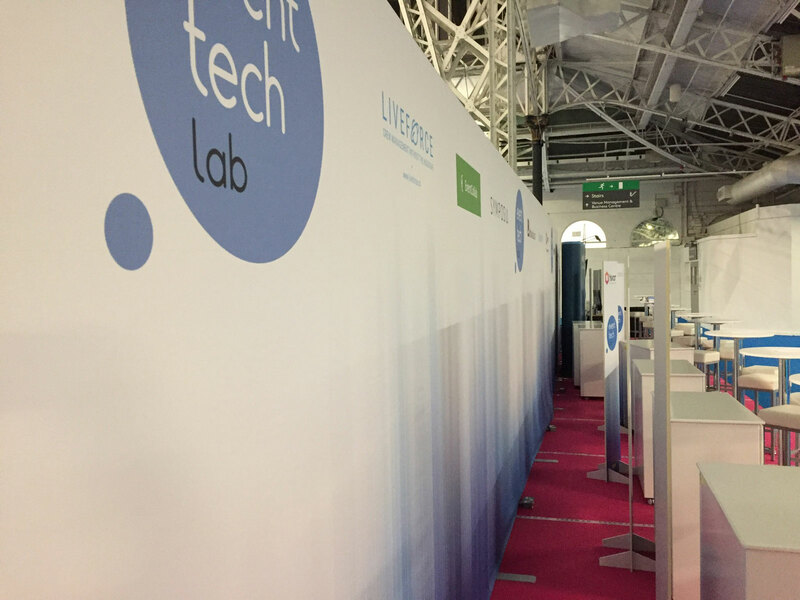 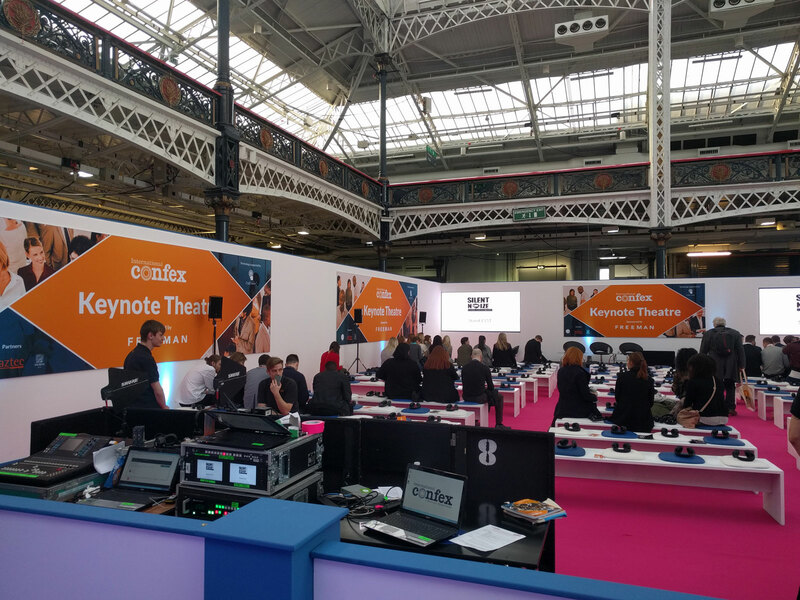 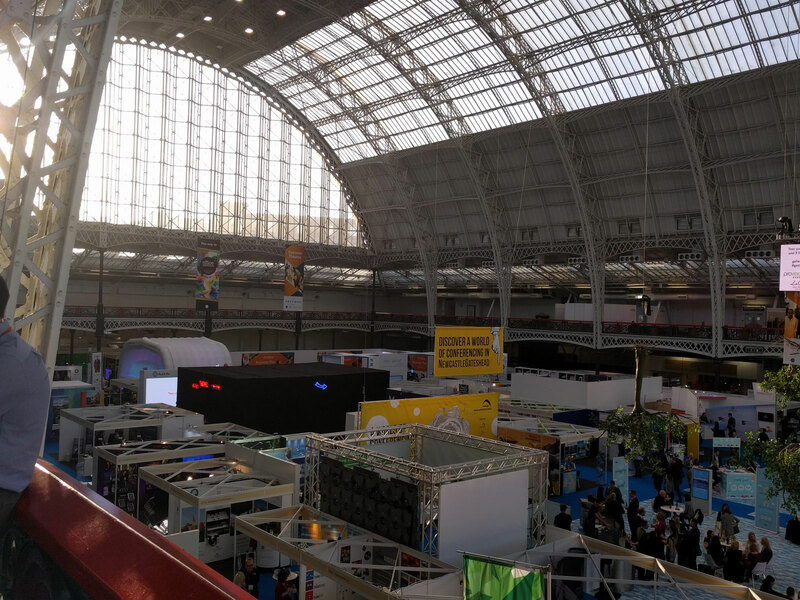 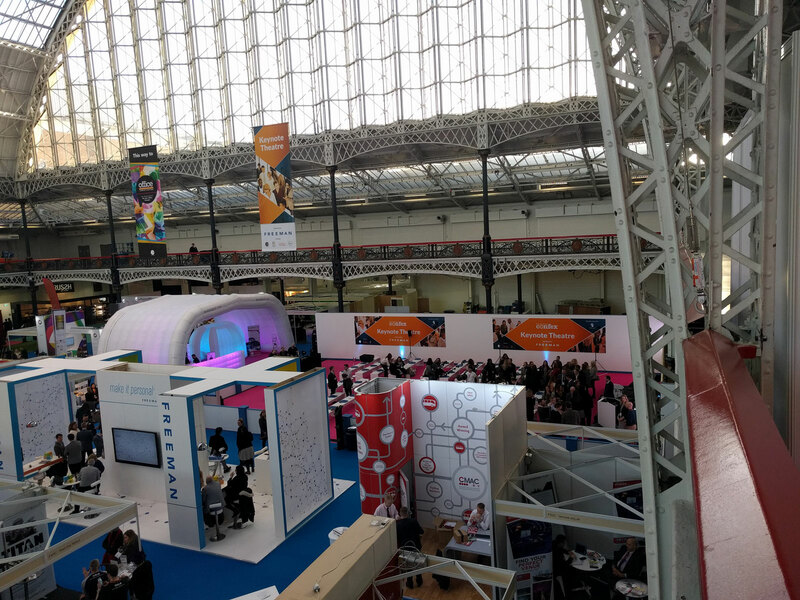 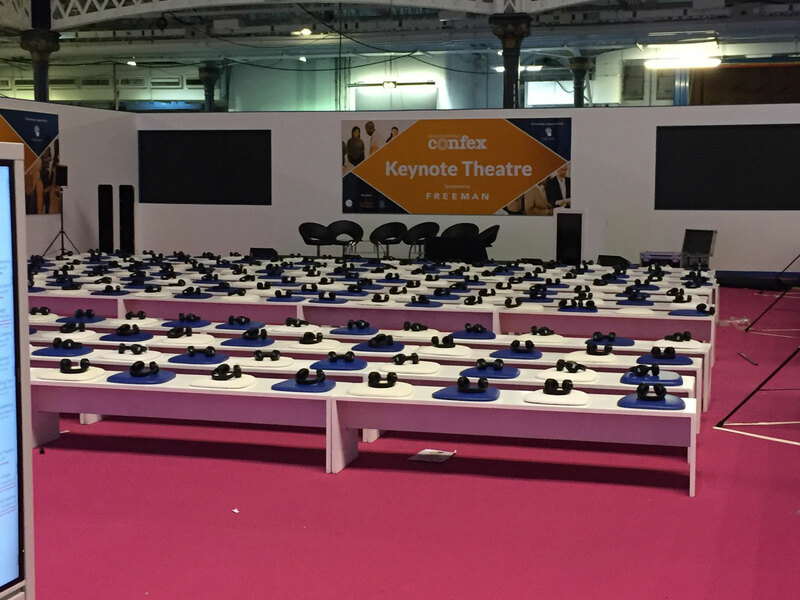 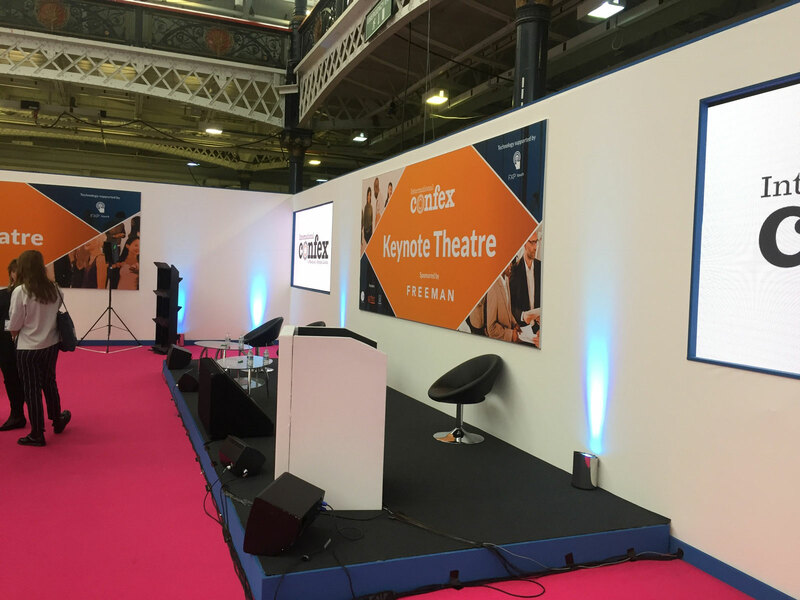 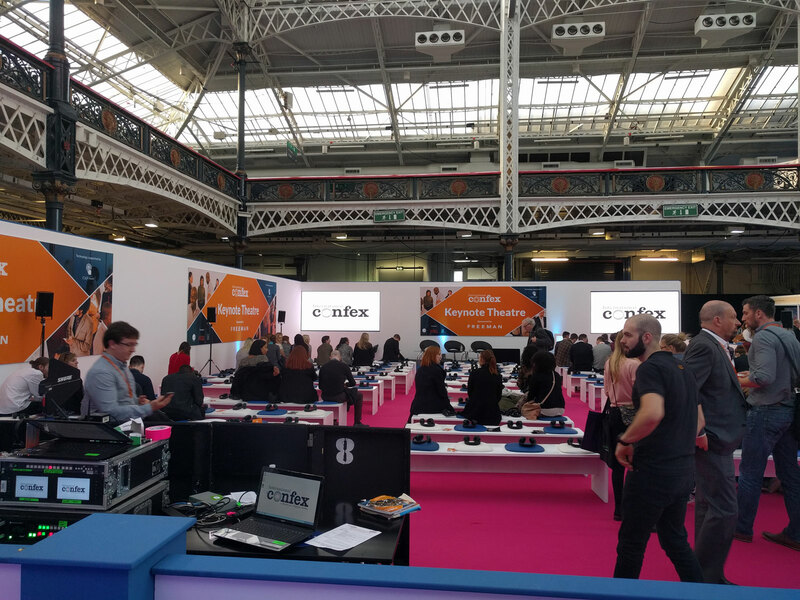 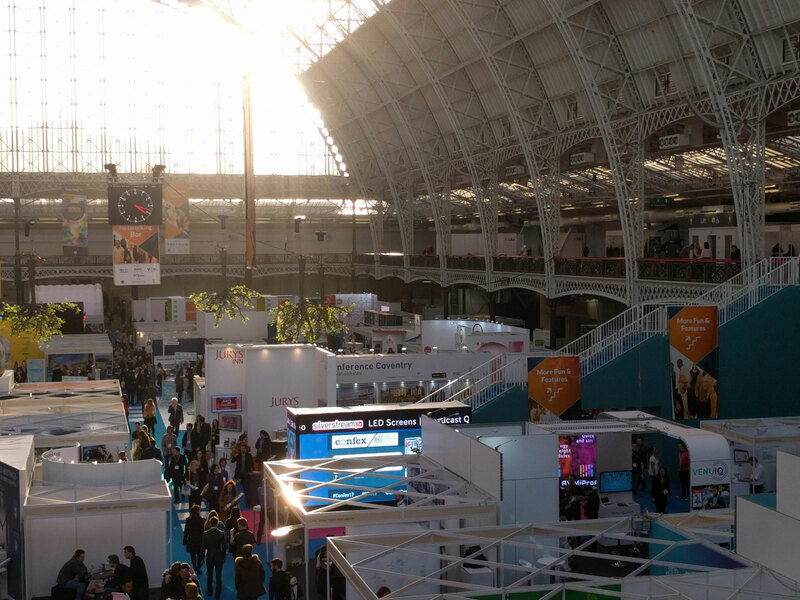 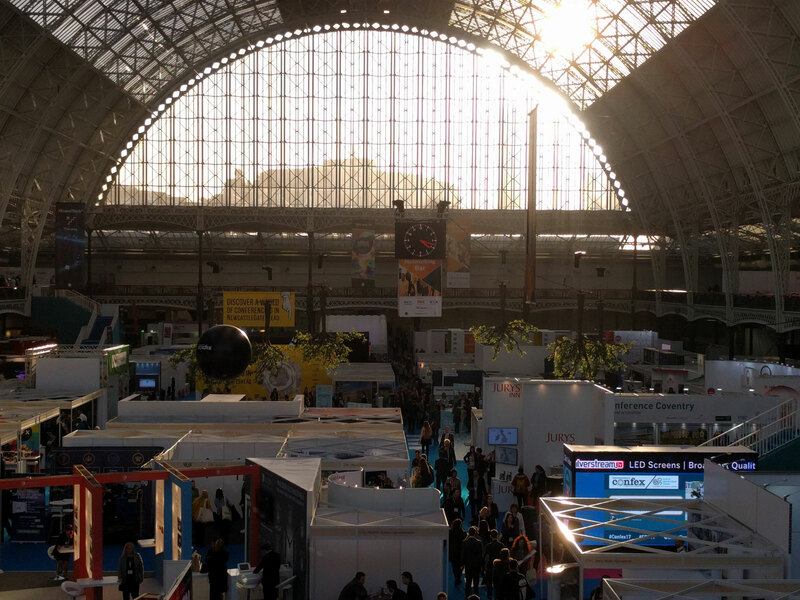 Confex is the flagship event of a portfolio of industry events, organised by Mash Media, the leading publisher of magazines and directories for the event, exhibition, meetings and conference sectors. 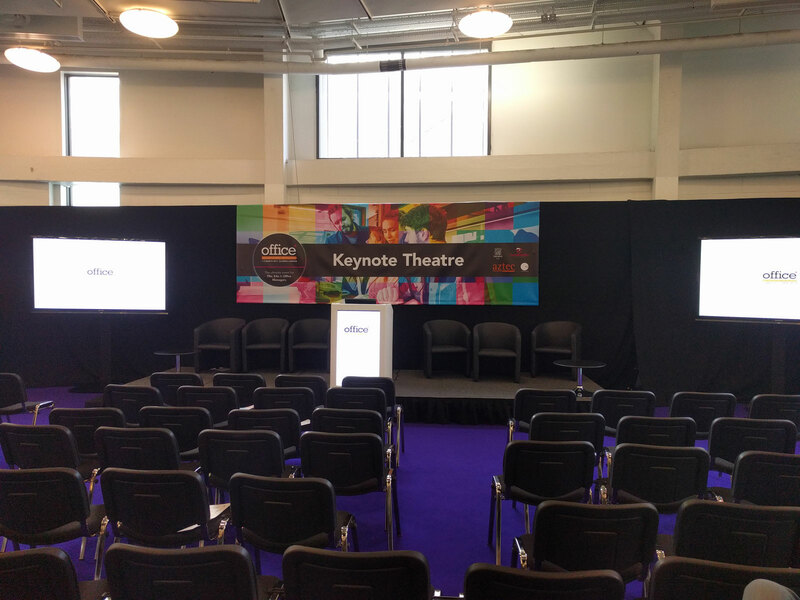 Extra Large Digital was nominated for the 5th year as one of the OFFICIAL GRAPHICS SUPPLIER for the annual events. 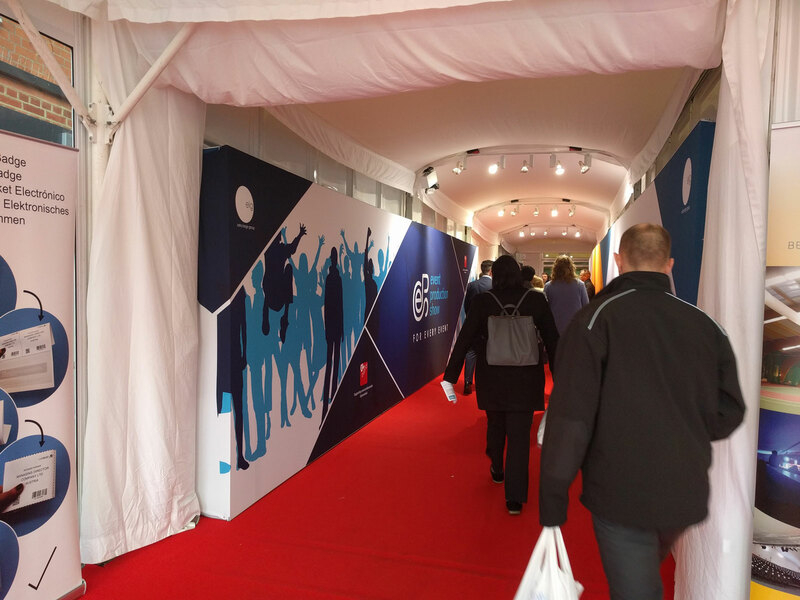 Way-finding signage, Conference backdrops, Hanging banners, Sponsorship branding, Hospitality branding and numerous stand builds for exhibitors.